If you needed confirmation that a Lil Uzi Vert comeback story hung in the balance, look no more. The Philadelphia rapper touched down on a dubious SoundCloud to provide a song submission labeled "Free Uzi," only hours after a faux Eternal Atake went into circulation, rising to Number Uno on Apple Music's Top Album's chart. Evidently, once mods spotted the glitch, the folks on the back-end were given the signal to pull the plug within minutes of its discovery. The mysterious drop is probably nothing more than a troll job, or a red herring posted by the artist himself - anything to keep those goopy hands off the master copy. 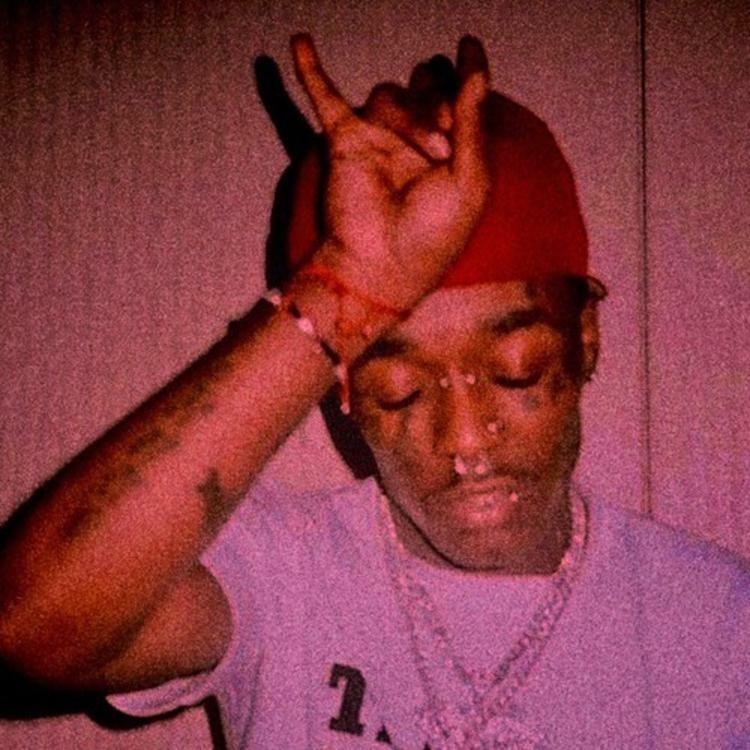 Enter "Free Uzi," a song that holds no allegiance to any project, but its grandstanding mission of freeing the misunderstood rapper from a contemptuous label situation. After everything that's transpired in the past 24 hours, a little suspicion over the song's authenticity is justifiable. But keep in mind, "Free Uzi" is officially listed on Tidal as an official release, and Complex published its account of the story by using the very same SoundCloud submission. So, with all that said, enjoy "Free Uzi" while the getting is good; Eternal Atake could be dropping at any given moment.